According to National Electoral Institute (INE), 16 thousand election ballots were burned in Oaxaca, and 87 thousand in Guerrero. They also reported the burning of electoral offices in Jalapa and Puebla. 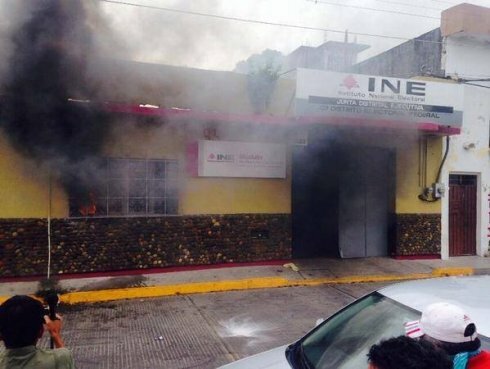 In the midst of an indefinite labor strike called by the Education Workers National Coordinator (CNTE) in Oaxaca, almost 16 thousand election ballots were burned, according to the National Electoral Institute (INE). 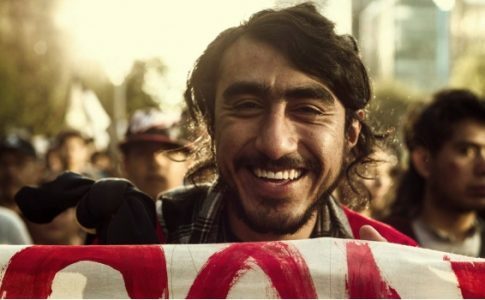 In Guerrero, the Education Workers State Coordinator (CETEG) burned 87 thousand ballots. They also reported the burning of electoral offices in Jalapa and Puebla. The current electoral process is being critically questioned after the disappearance of the 43 teacher students (normalistas) from Ayotzinapa, Guerrero ,on that dark night in Iguala. 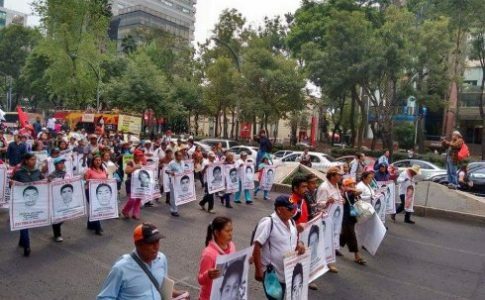 In addition to the Government’s current political crisis, there have been massacres in Tlatlaya, Tanhuato and Apatigan, 30 disappeared people from Chilapa, and the daily denouements of government corruption, like in the case of the Peña Nieto asset scandal and the OHL corruption case. In Oaxaca, according to the Jornada newspaper, “18 electoral boxes were burned in the Juchitán offices, while another 23 boxes were removed in route to the officials at the electoral offices.” This material corresponds to 13 ballot boxes of district 2, in Teotitlan de Flores Magon. Some of the INE (National Electoral Institute) photos showed offices going up in flames. According to the INE, over 16 thousand electoral ballots were burned throughout the state. At around 1 AM the MPG sit in that took place in Tlapa was forcibly evicted and trucks that were being held and utilized by the movement were burnt down. Dozens of injuries were reported. The eviction was carried out by “thugs” and paramilitary groups organized by the State against the teachers’ movement. 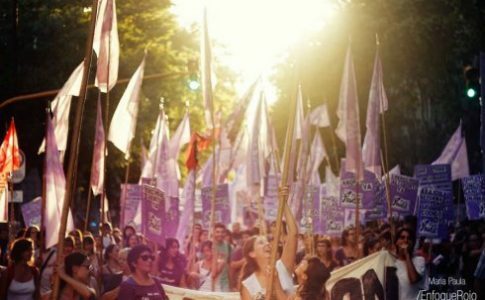 According to the newspaper El Financiero, a total of 116 thousand ballots were burned. The actions took place during an indefinite general strike called by the CNTE (National Teachers Union), during which they destroyed paperwork in the 7th and 5th district boards of the National Electoral Institute (INE) in Juchitan and Tehuantepec. In Cañada, they seized 15 electoral boxes that were transported to Teotitlán of Flores Magón, and in Huautla de Jiménez they closed down “all the local streets” starting at 10:30 AM to impede the entrance of any electoral materials. Other related incidents that involve the burning of electoral ballots and the offices of INE took place in Puebla and Jalapa. In Puebla, a bomb exploded in an information booth of the INE. 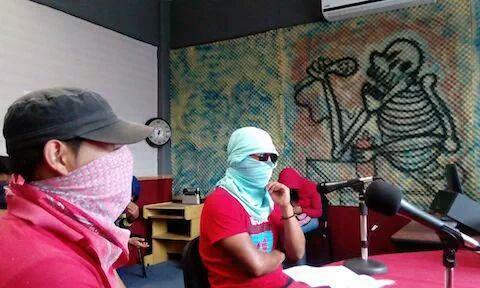 Masked suspects burned down the 10th district board of the INE in Xalapa. The INE has condemned the use of violence and is calling for every group to protest peacefully.